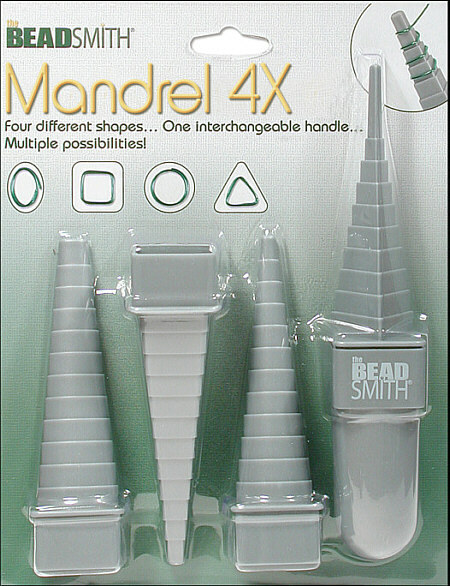 Four different shapes - One interchangeable handle - multiple possibilities! Create uniquely shaped jump rings; toggles; pendants; earrings; and other jewelry items as well as decorative home accent pieces and scrapbooking embellishments. This package contains one 3x1-1/4x1-1/4 inch handle and four 4-3/4 inch long heads (oval; square; circle; and triangle). All pieces are plastic.